I have sold a property at 335 Rathburn Rd W in Mississauga. A Spacious 2 Bedroom + Den In A Prestigious Building Offer Open Concept Living/Dining Room Quality Finishes Throughout, Upgraded Kitchen With Stainless Steel Appliances & Granite Counter Tops. Master With En-Suite & 2nd 4Pc Bathroom. South Facing Very Bright Unit With A Great View Ready For You To Move In. 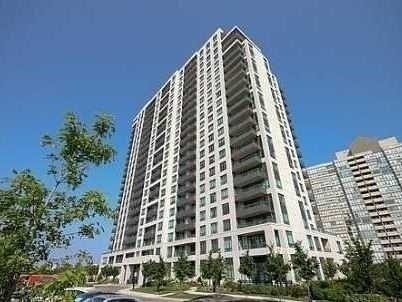 I have listed a new property at 335 Rathburn Rd W in Mississauga. A Spacious 2 Bedroom + Den In A Prestigious Building Offering Open Concept Living/Dining Room Quality Finishes Throughout, Upgraded Kitchen With Stainless Steel Appliances & Granite Counter Tops. Master With Ensuite & 2nd 4Pc Bathroom. South Facing Very Bright Unit With A Great View Ready For You To Move In.